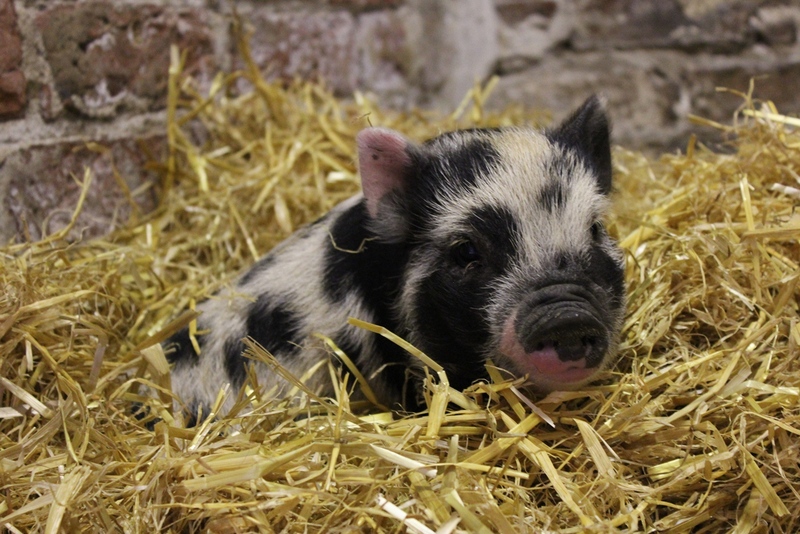 We have a selection of friendly pets which will love your attention. 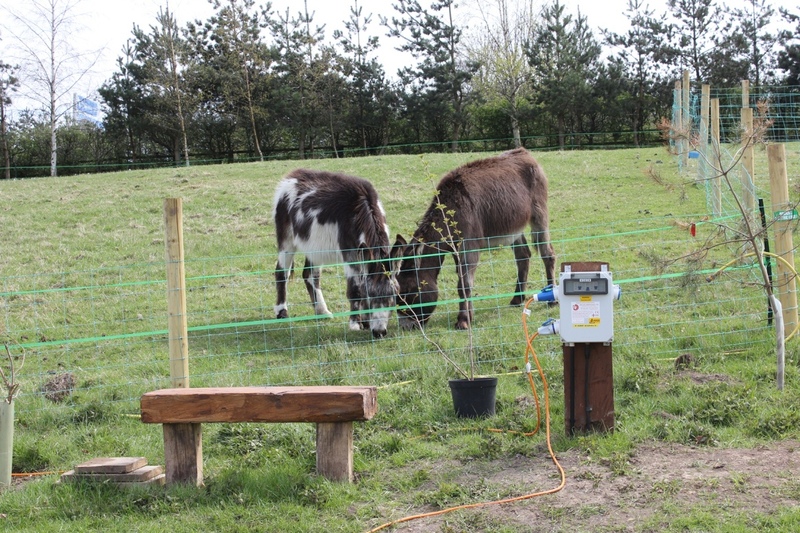 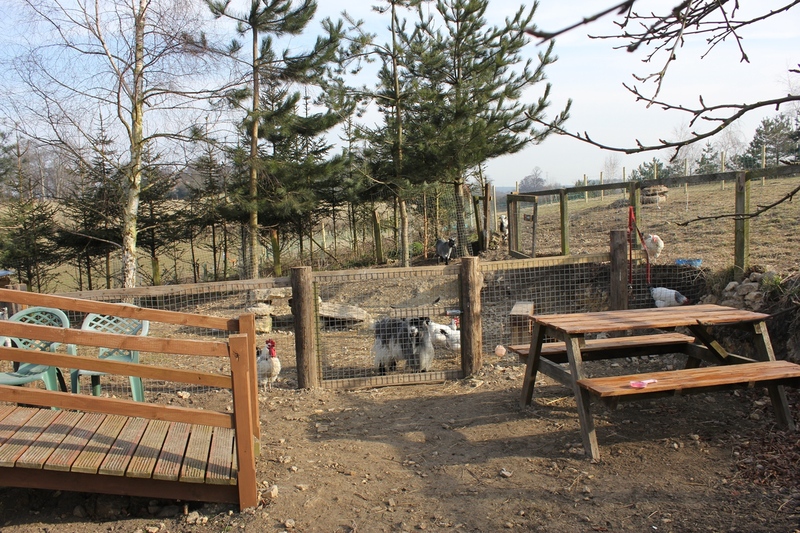 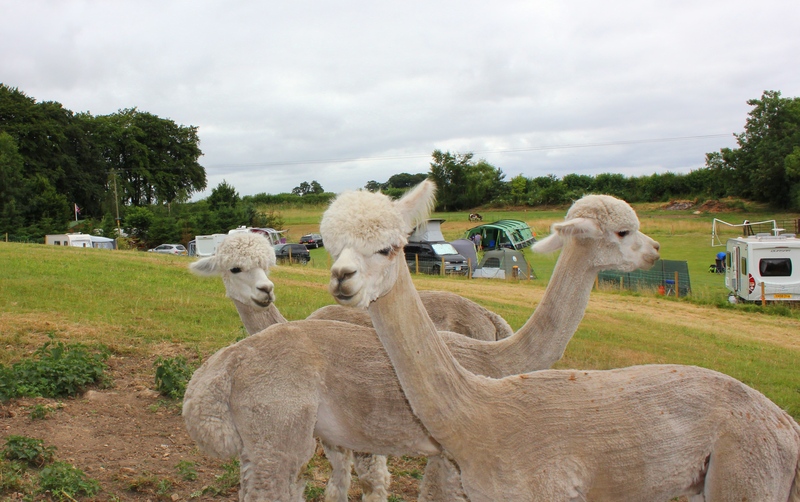 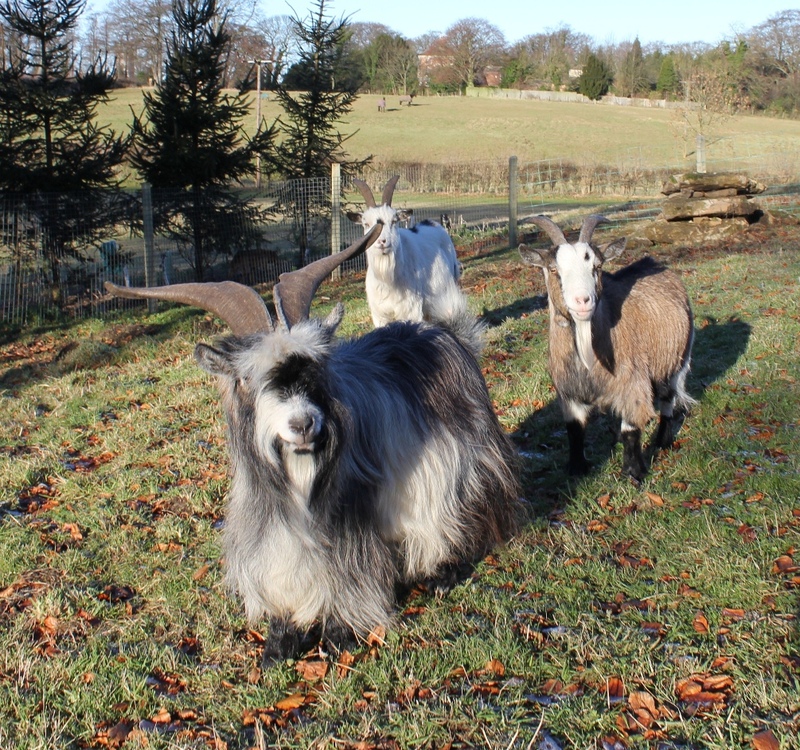 These farm pets add to the countryside feel of the site. 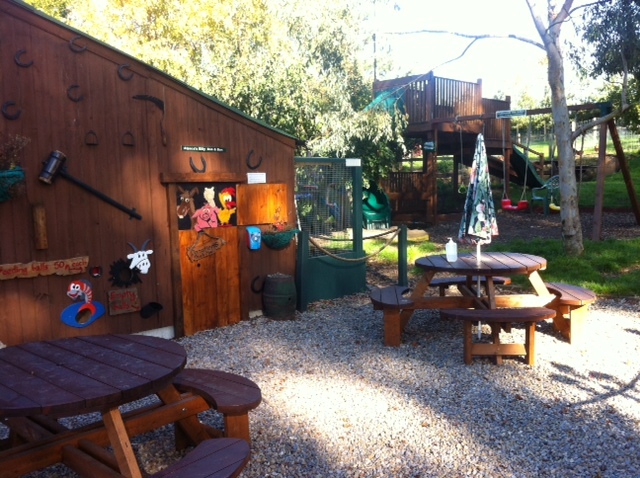 All the animals are segregated for your safety and viewing pleasure, even our ornamental fish pond has a child proof cover. 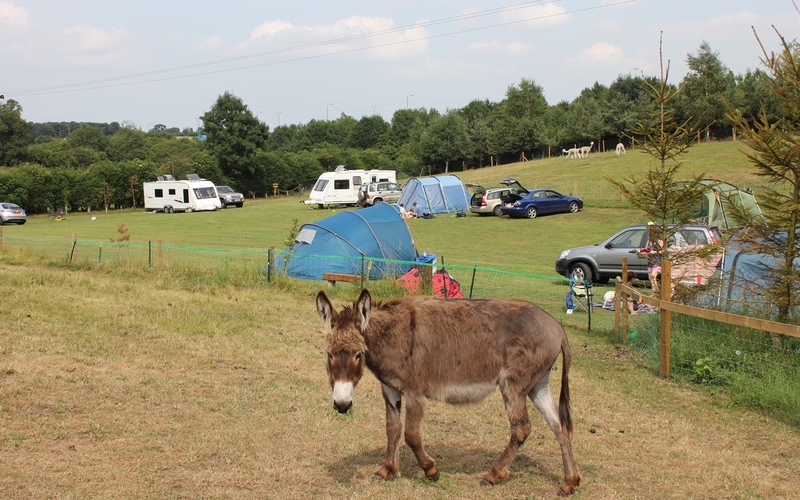 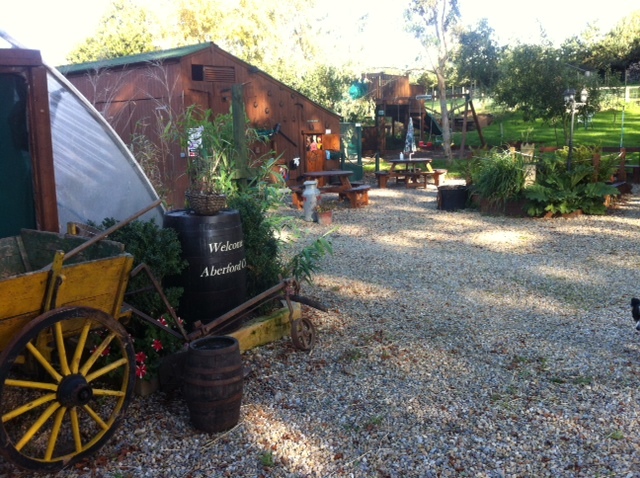 Our campsite is perfect for children and families and for those looking for a countryside feel. 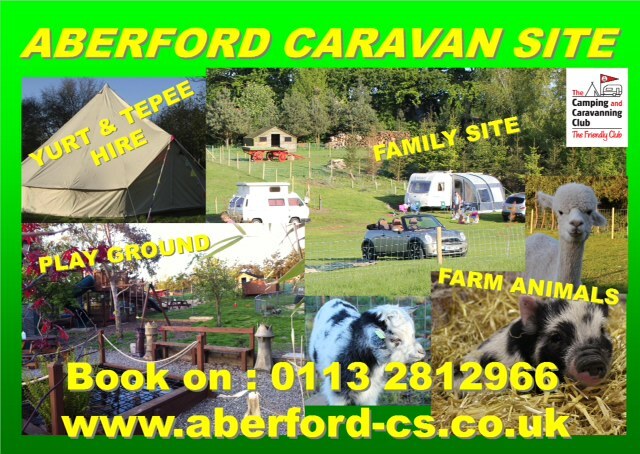 Our centrally located and spacious field has ample space for 5 Caravans & 10 Tents. 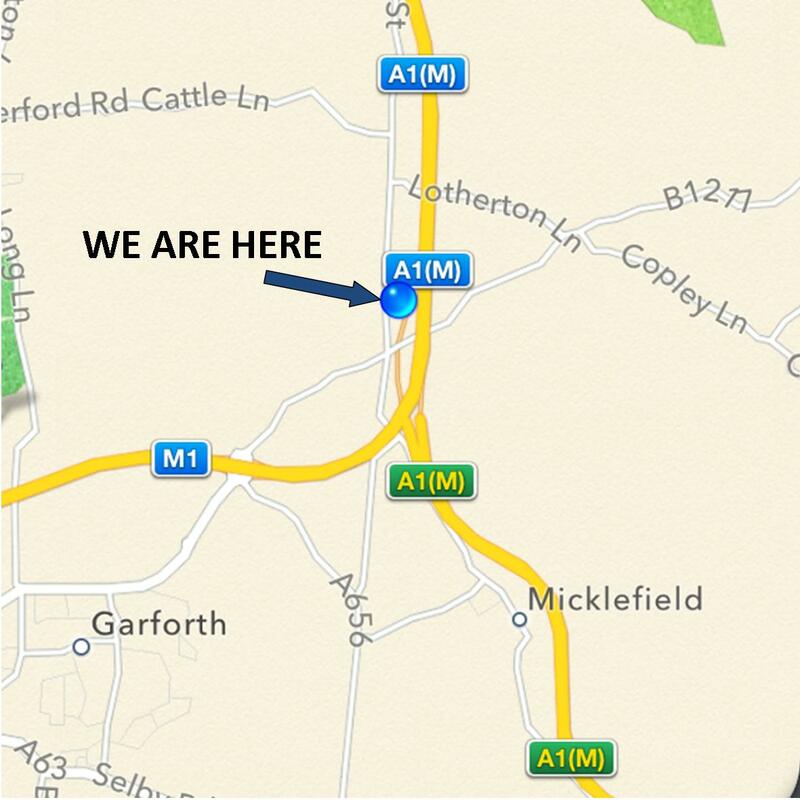 From the A1 Southbound & Northbound turn off at the junction signpostedA64 at the roundabout and take the Aberford exit stay on this road for 2.7miles, we are on the left as you exit the village.